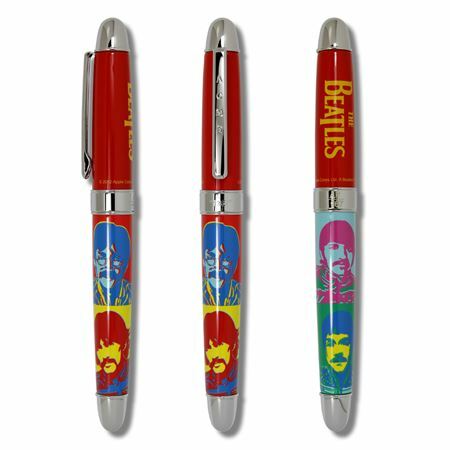 Order your ACME Limited Edition Beatles 1967 Rollerball Pen today from FahrneysPens.com. Fine Pens, Refills & Luxurious Gifts – great prices & fast shipping. 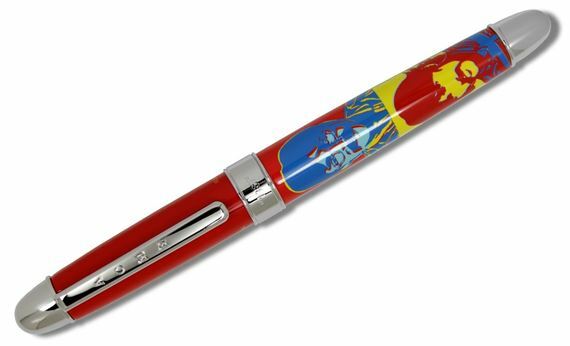 Celebrating the extraordinary artistry of the band that rocked the world, ACME Studio offers the Limited Edition Beatles 1967 Rollerball Pen. 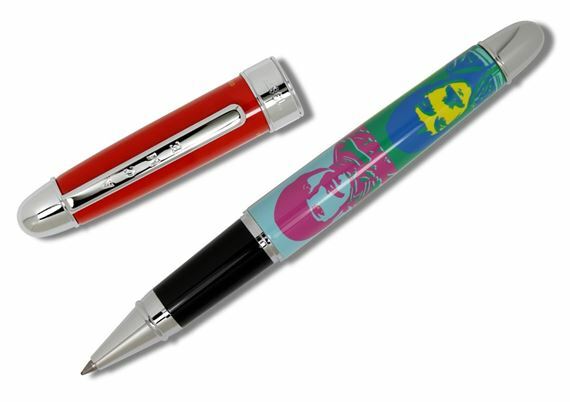 This series of limited edition pens recalls their exceptional music and iconic graphics from 1962-1965. The collection reflects the exuberance and appeal of the four Liverpool musicians who redefined the possibilities of artistic expression. Each rollerball pen is numbered on the pen's center ring and crafted in brass with hand-applied lacquers. '1967' evokes the Sgt. Pepper's period with psychedelic portraits of the band members. 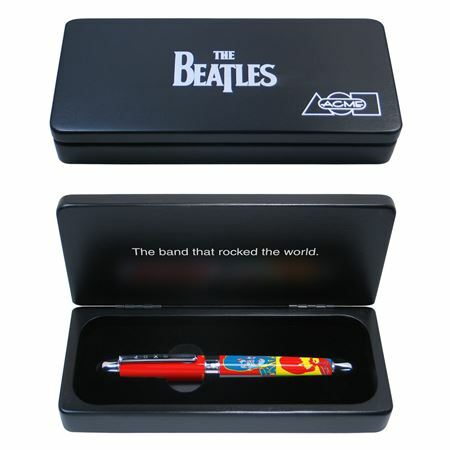 Each limited edition pen is presented in a black wood box with the Beatles logo imprinted on the top. Relive the early years of the world's most famous band with this delightful collection. Stay tuned for more Beatles releases from Acme. This series is limited to 1,967 pieces - hurry and order yours today!